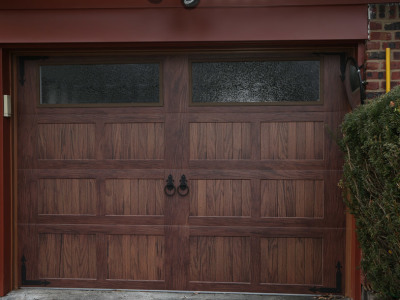 Opening new doors since 2000. 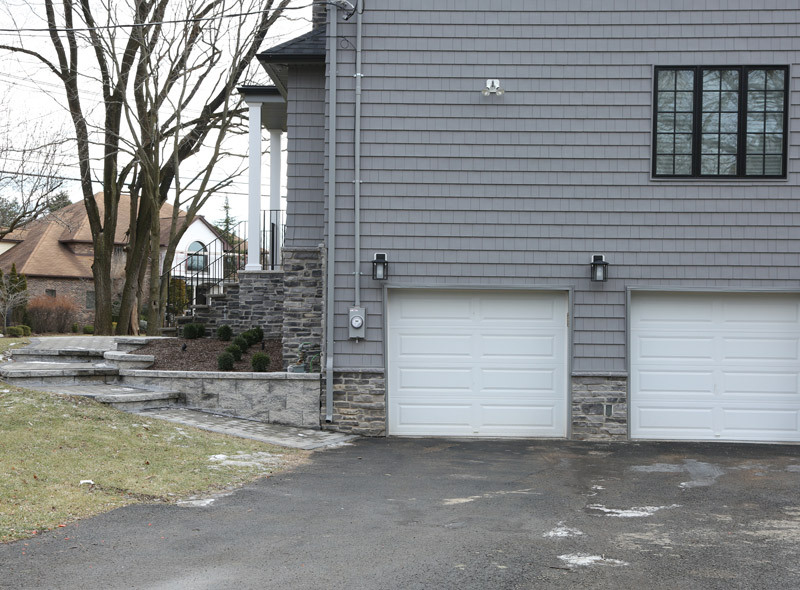 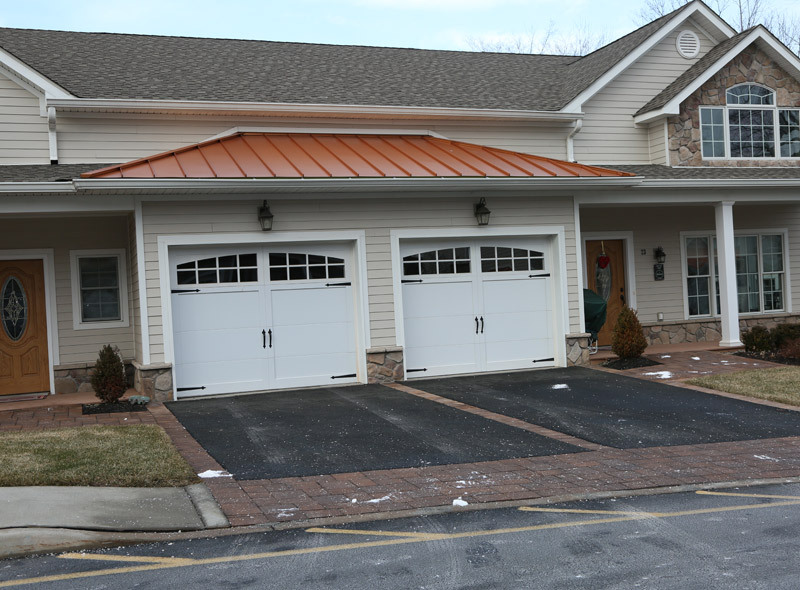 Domestic Garage Doors has been serving the Rockland County area and beyond for nearly a decade and a half. 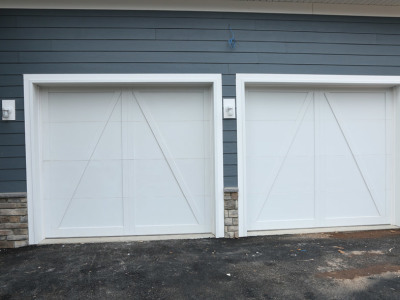 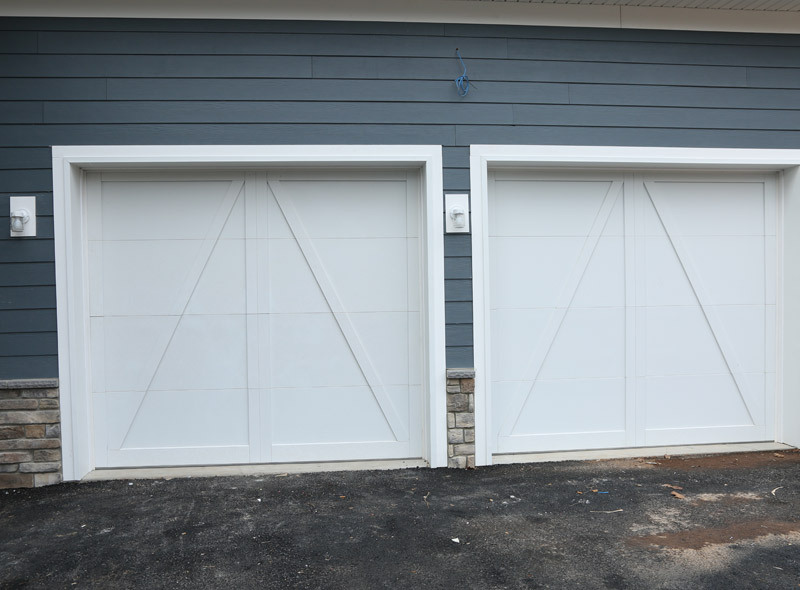 Our expert team of licensed and insured garage door professionals specializes in uplifting the entire look of any property – ranging from humble single-family homes to large subdivision developments. 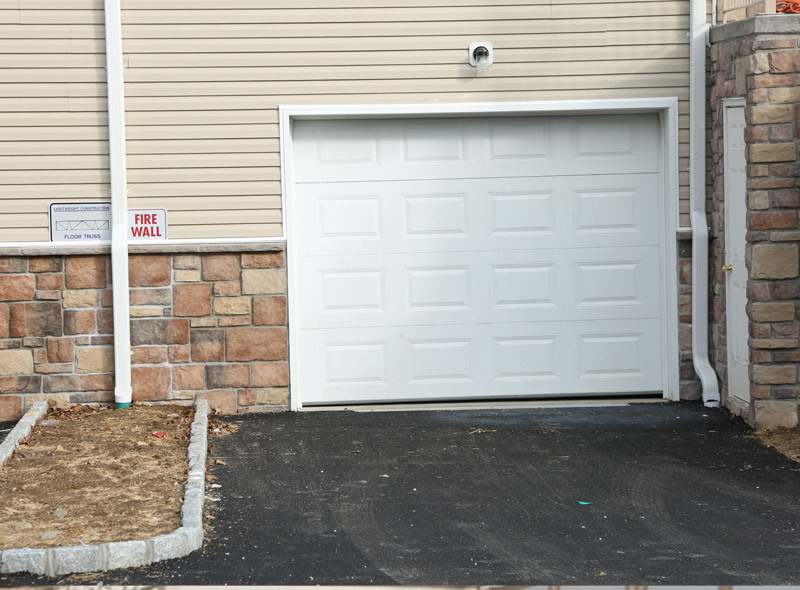 We have a sterling track record. 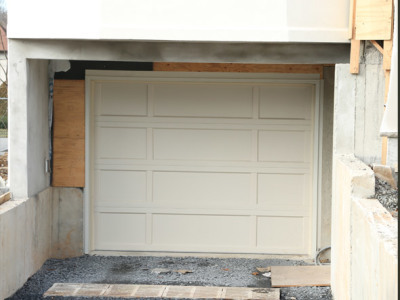 Over the years, we’ve carried out numerous big development contracts, and satisfied thousands of discerning homeowners. And while all the products we use include their original manufacturers’ warranties, our work doesn’t need any promises. 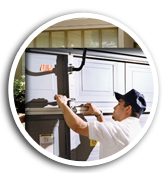 Our name, along with our reputation for doing things right the first time, is the ultimate guarantee. 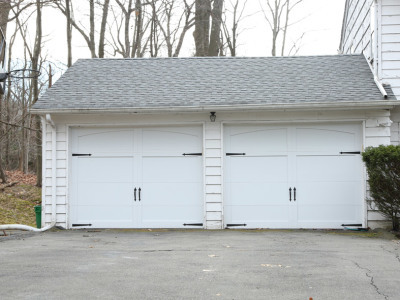 Since 2000, we have been serving the community with high quality garage door installation and repair services. 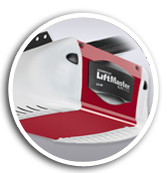 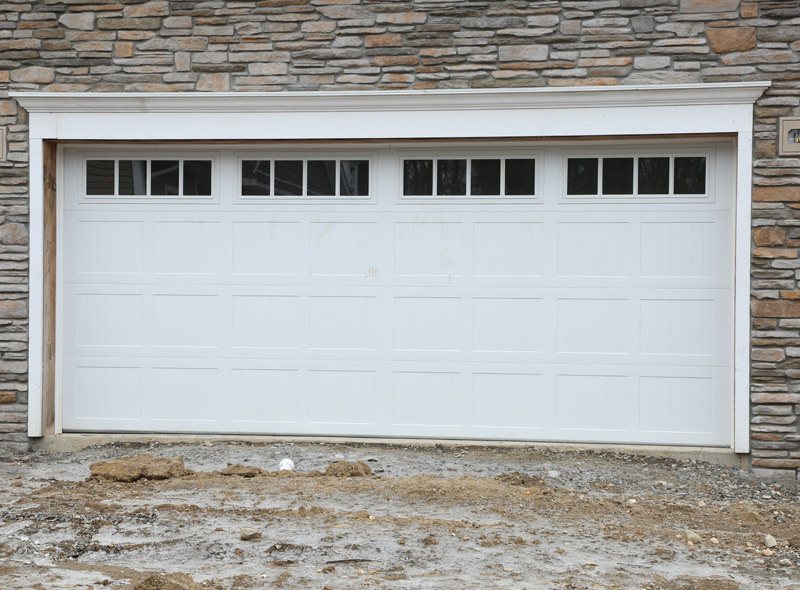 We accept both residential and commercial garage door contracts. Got a private home or estate? Domestic offers procurement and expert installation of new doors, as well as replacement and removal of old doors. 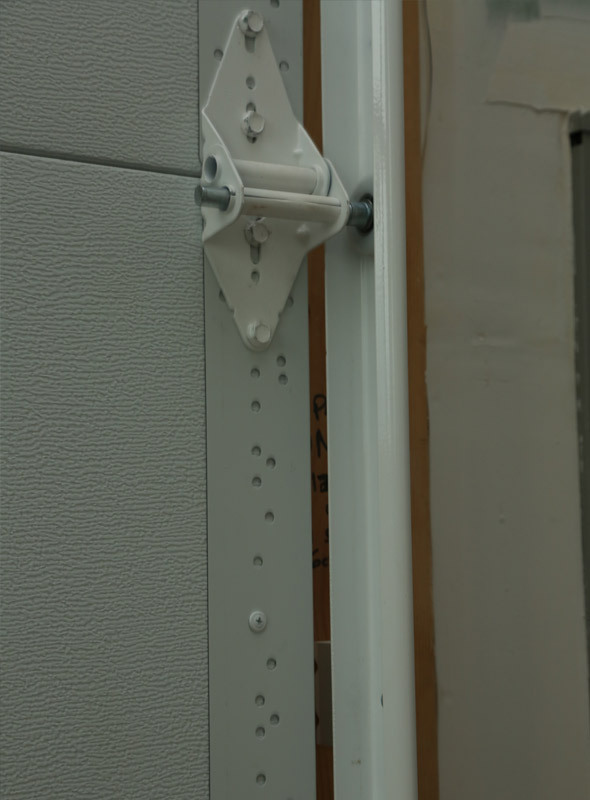 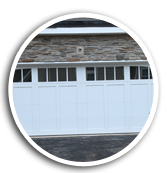 Choose from raised panel to recessed panel to carriage house doors, and enjoy the quickest turnaround times. 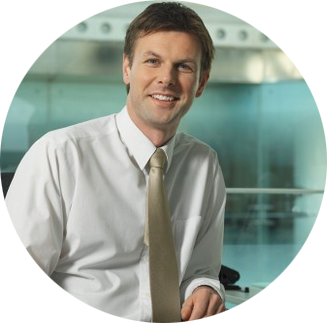 Domestic is a strategic partner to commercial developers and owners. 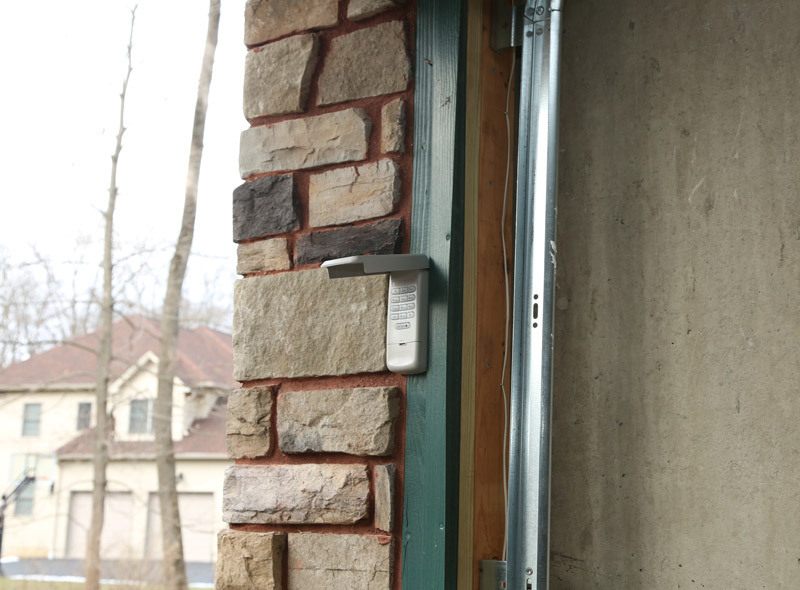 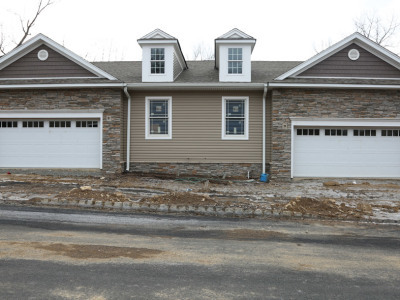 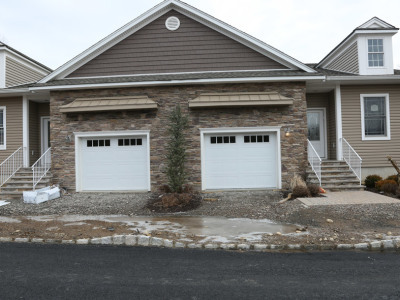 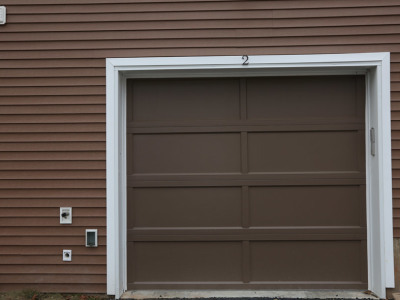 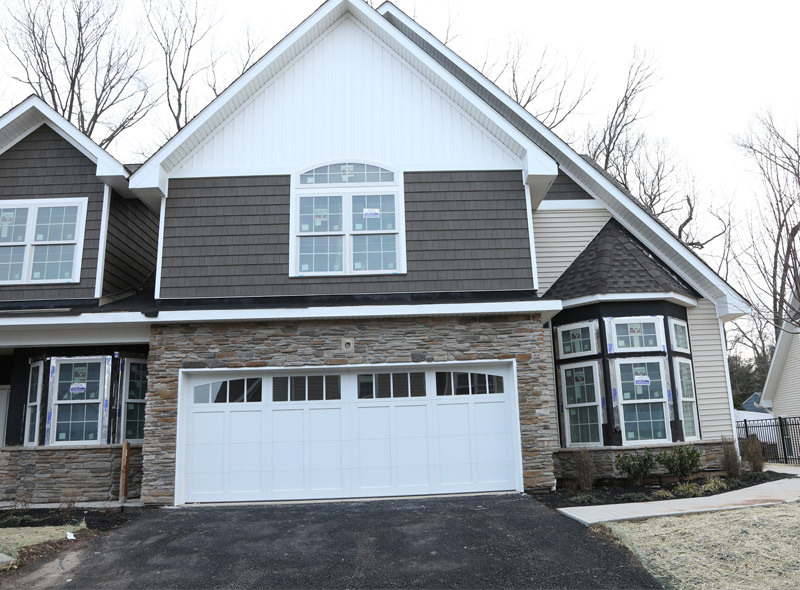 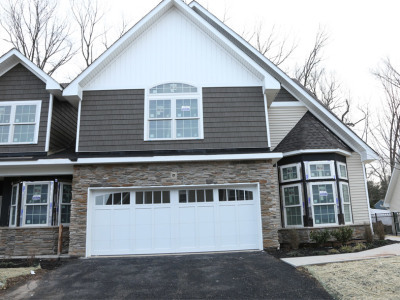 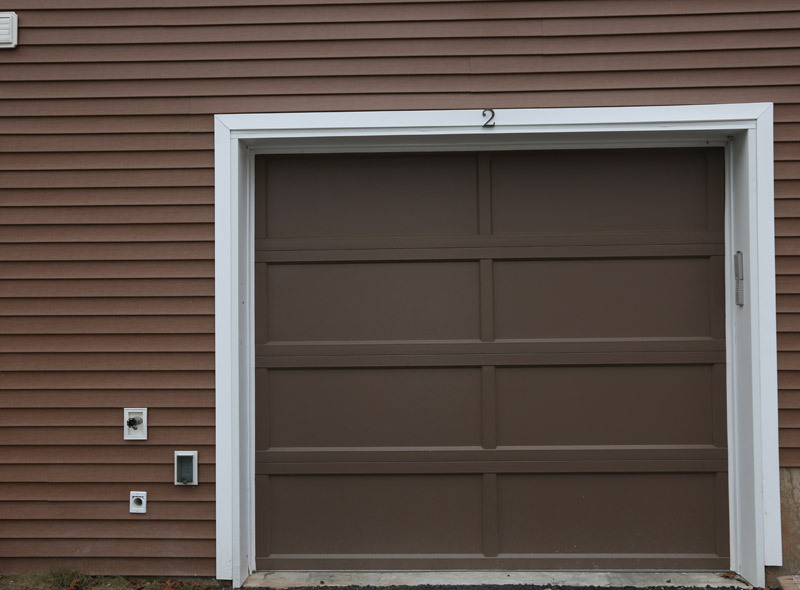 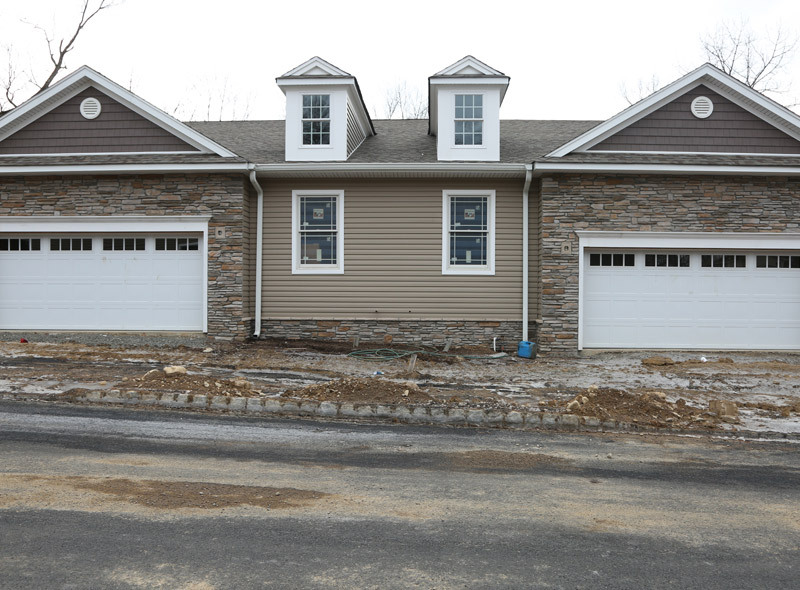 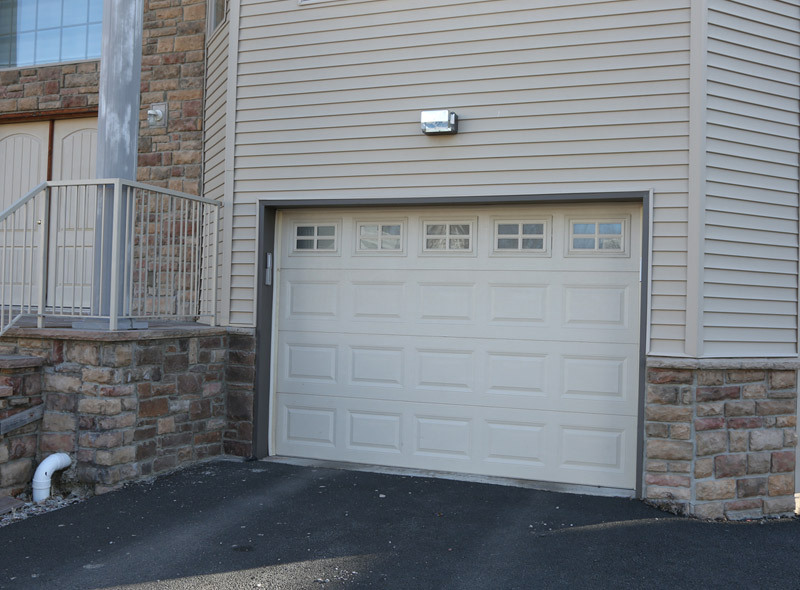 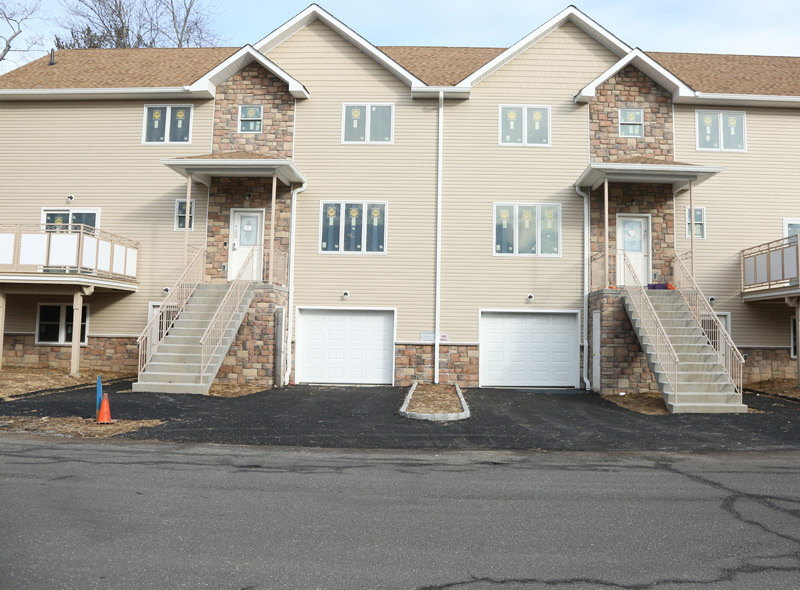 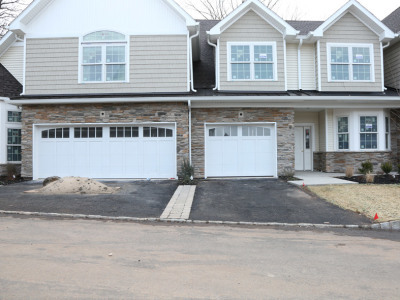 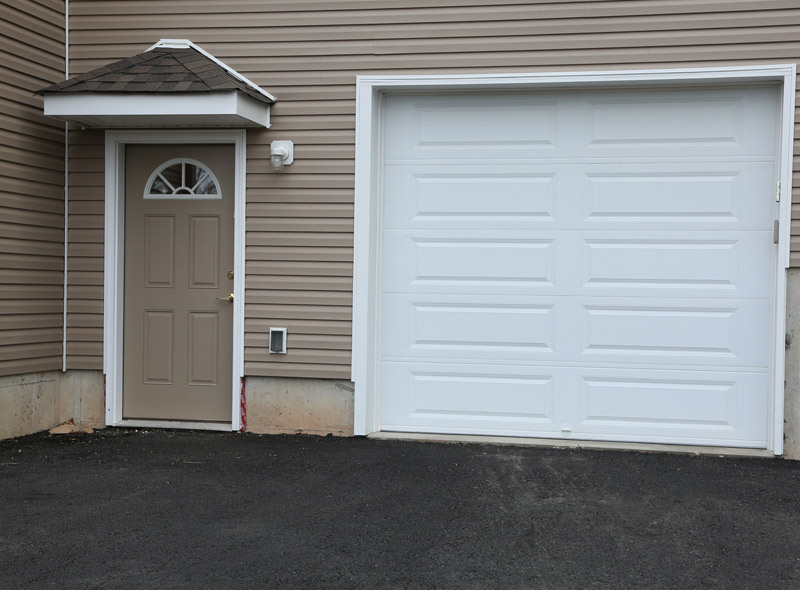 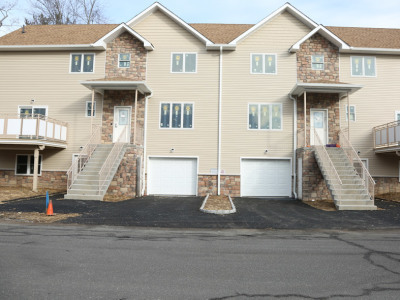 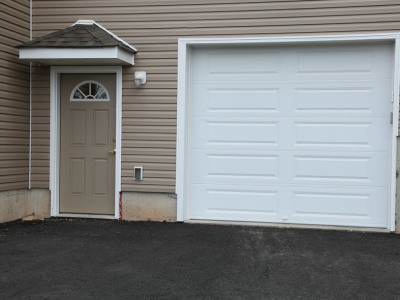 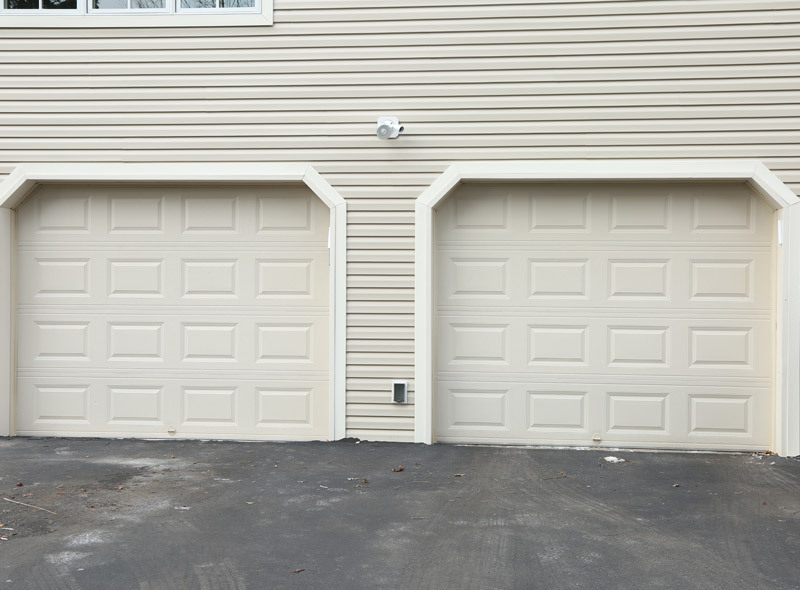 We specialize in large developments, and work with all sectional garage door types and sizes. 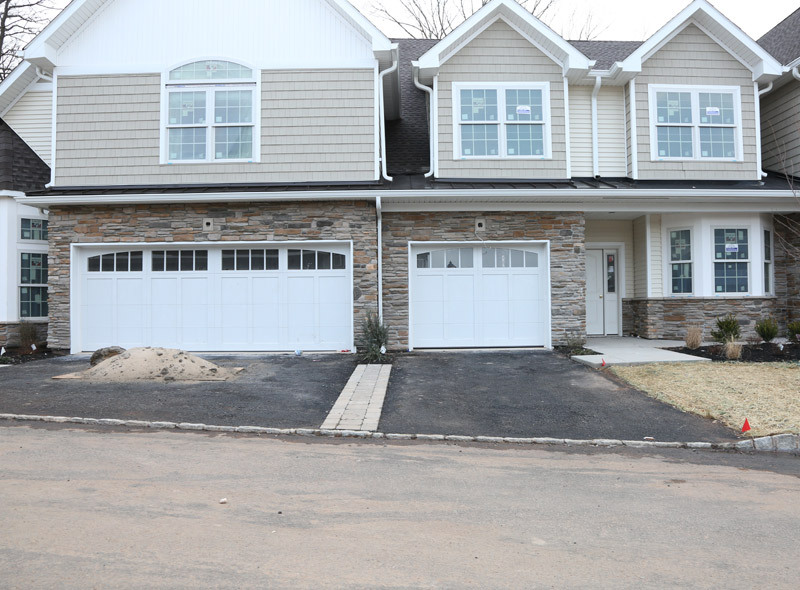 And, with construction pedigree, we know how to deliver projects on time and within budget. 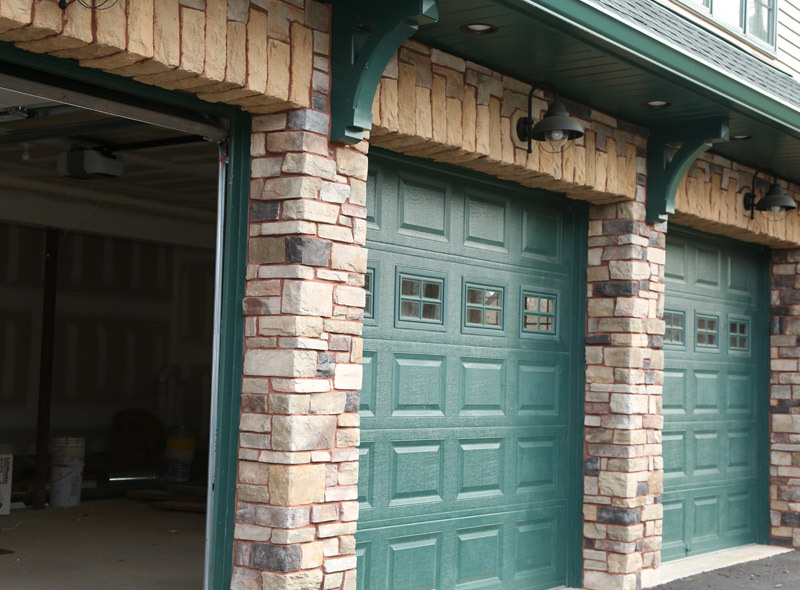 We believe a garage door should welcome you home. 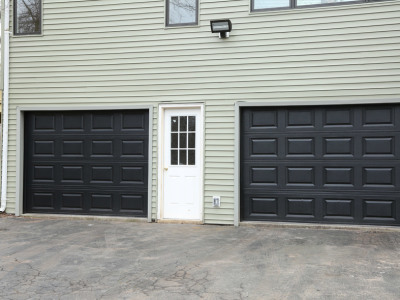 So stop fumbling with keys and sweating to lift the door. Choose Domestic for professional installation, expert repairs, and high-end automatic garage door openers and remotes from the most reputable brands. 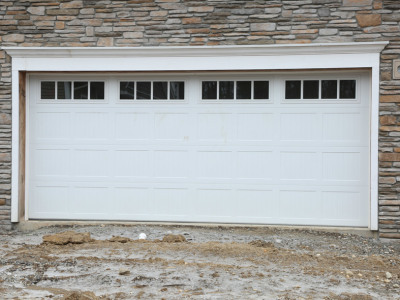 Is your garage door broken? 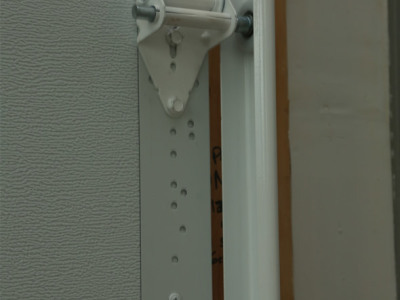 Stuck? 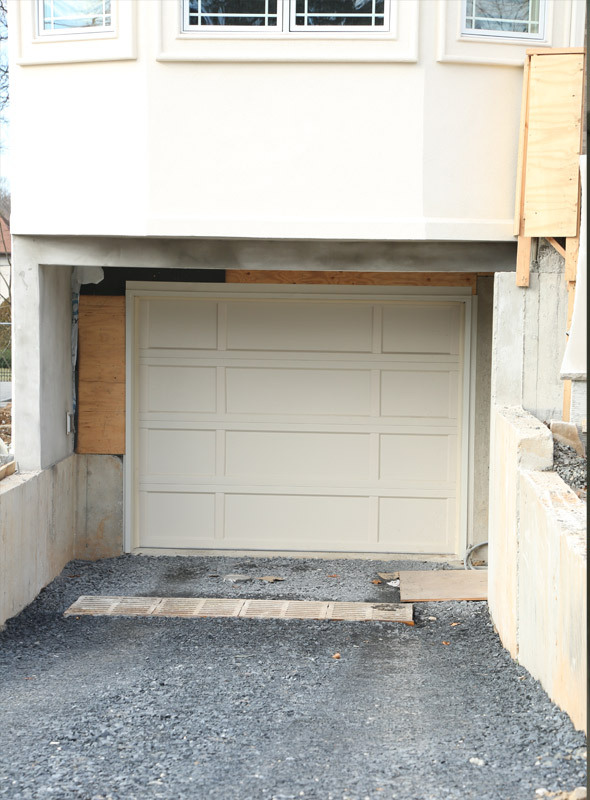 We repair virtually anything that could go wrong. 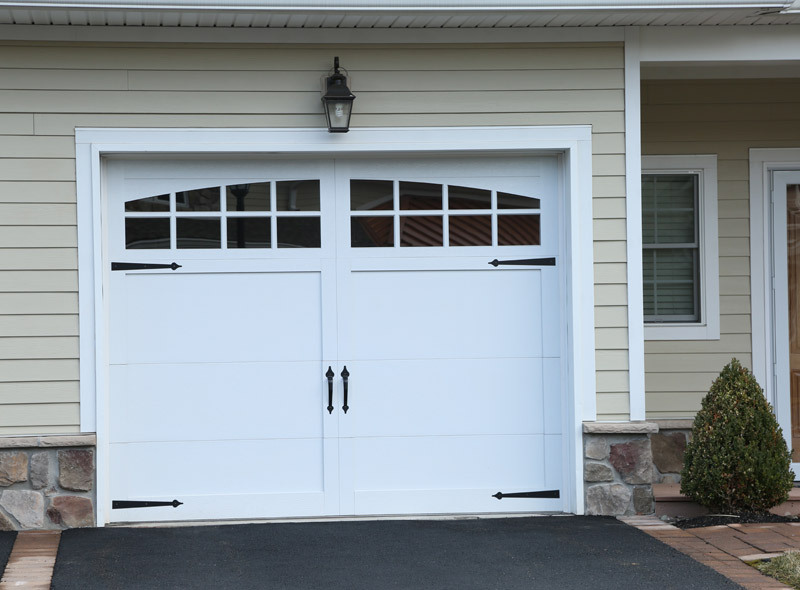 Whether you bought the doors by us or not, we offer expert replacement of springs, cables, wheels, panels and more. 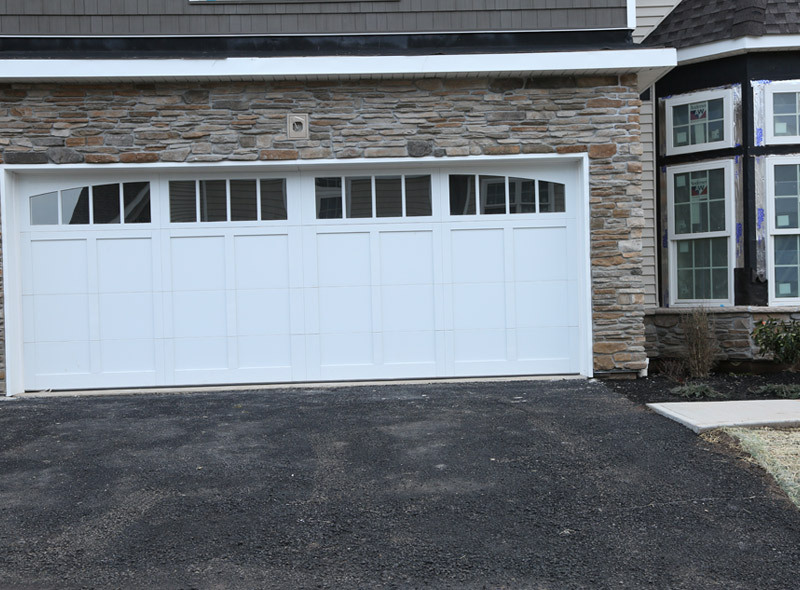 Best of all, we stand behind our exceptional work. 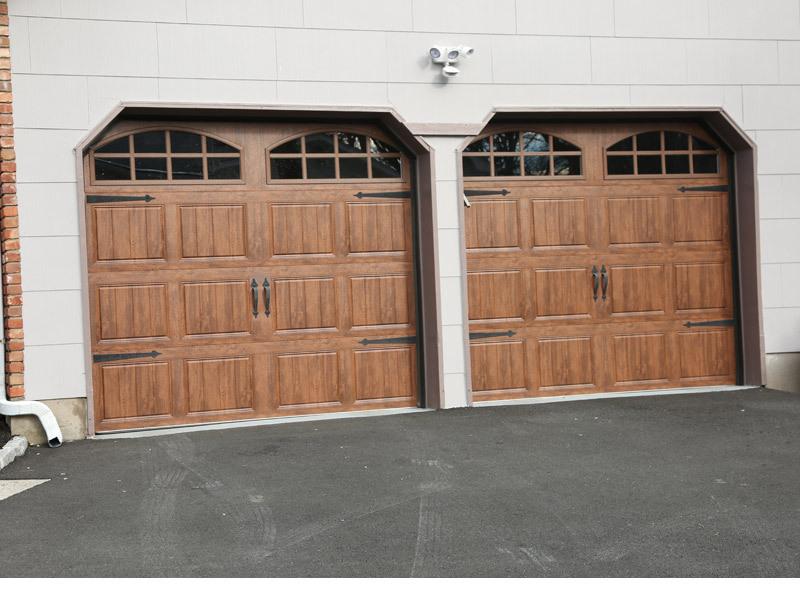 Let us show you the doors. 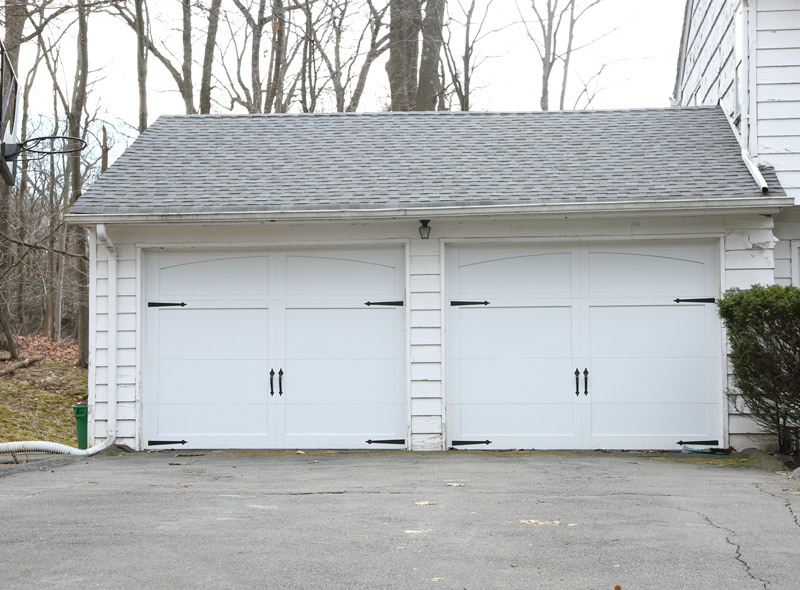 At Domestic Garage Doors, we are extremely proud of our work. 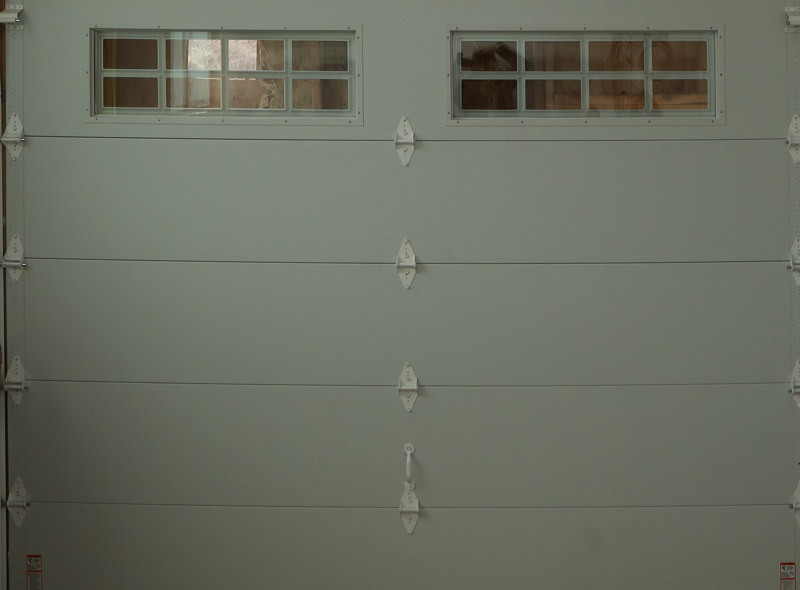 So proud, in fact, that we are dedicating this section of our website to share some of our finest projects with you. 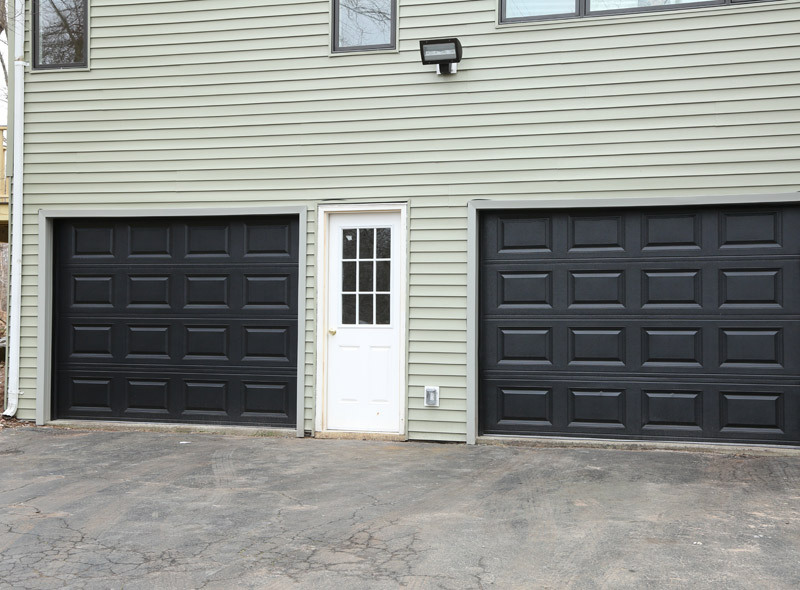 Click on any image to get a better look. 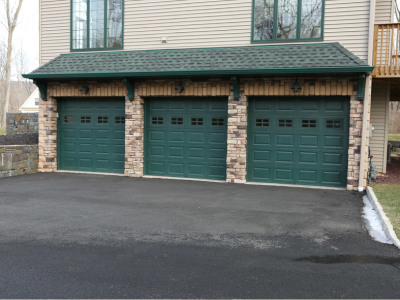 And after you’re done admiring our finished work, click here to contact us for your next project. 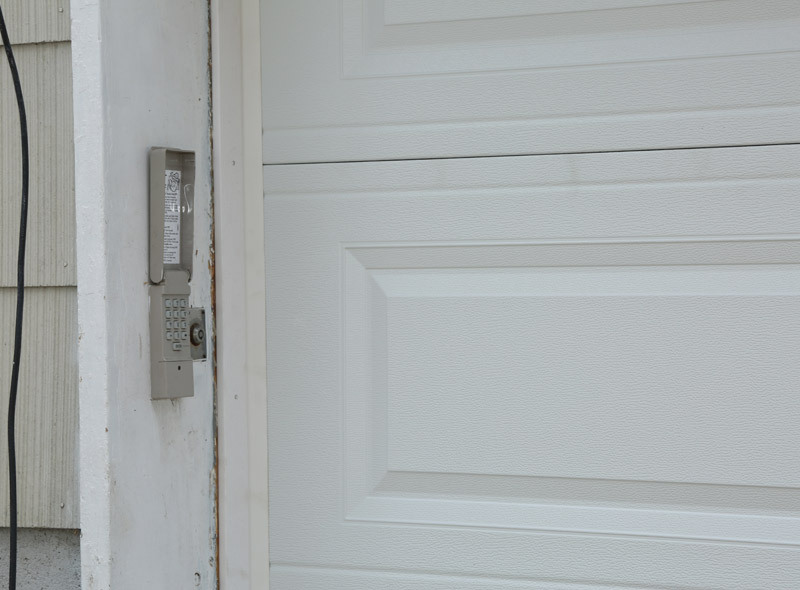 What does satisfaction sound like? 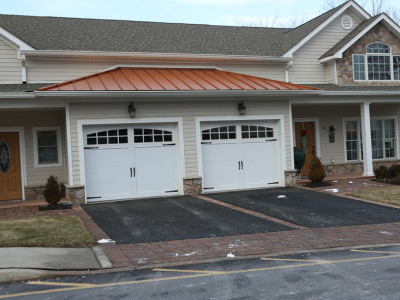 Our clients are so satisfied that the majority of our business is from friendly referrals. Now that’s saying something for word of mouth. 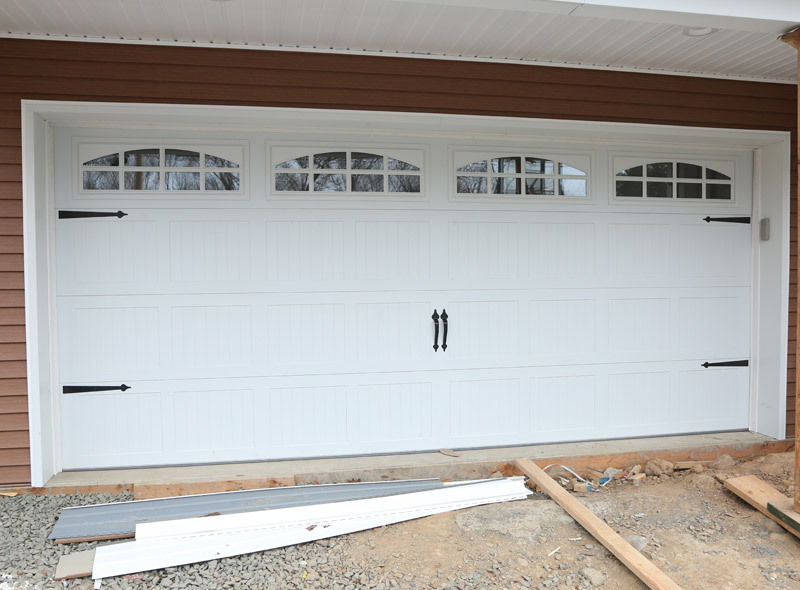 “No guessing or repeat repairs. 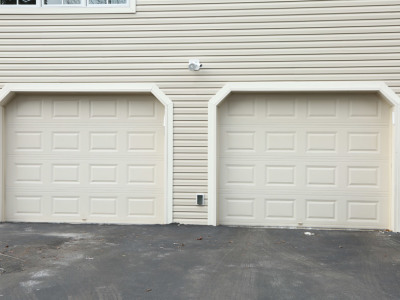 They just arrived on time, immediately diagnosed the problem correctly, and fixed it like new. 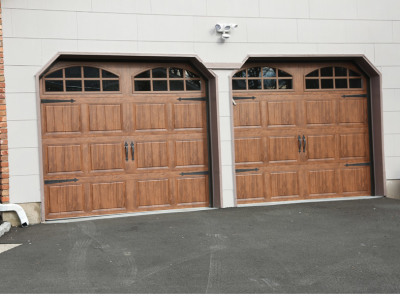 We haven’t had a problem since.” Erica P.
“What surprised me most was not only the fact that they got the job done exactly at the price quoted, but that the turnaround time was faster than anyone else.” Joshua D.
The Domestic Garage Doors team is standing by to serve you with professional service, quality products, and timely quotes as needed. 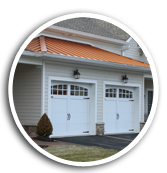 We invite you to connect with us using the form and information provided. 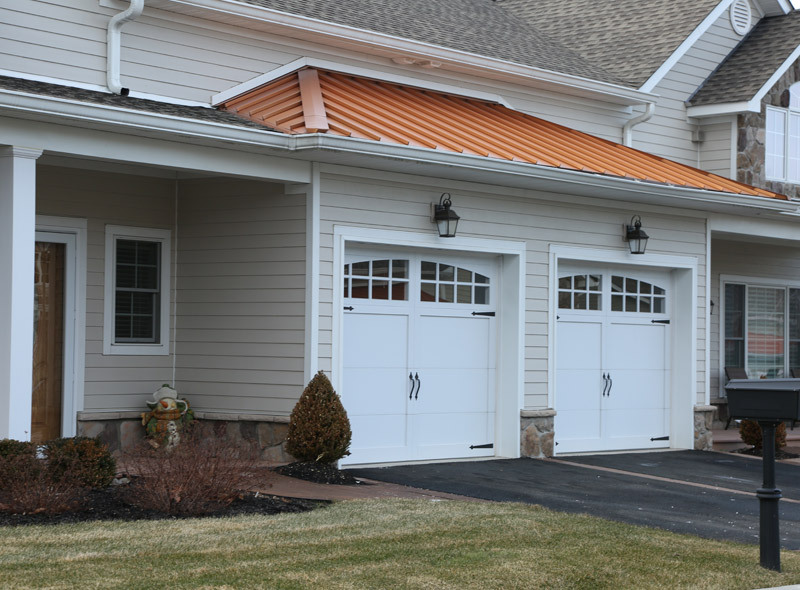 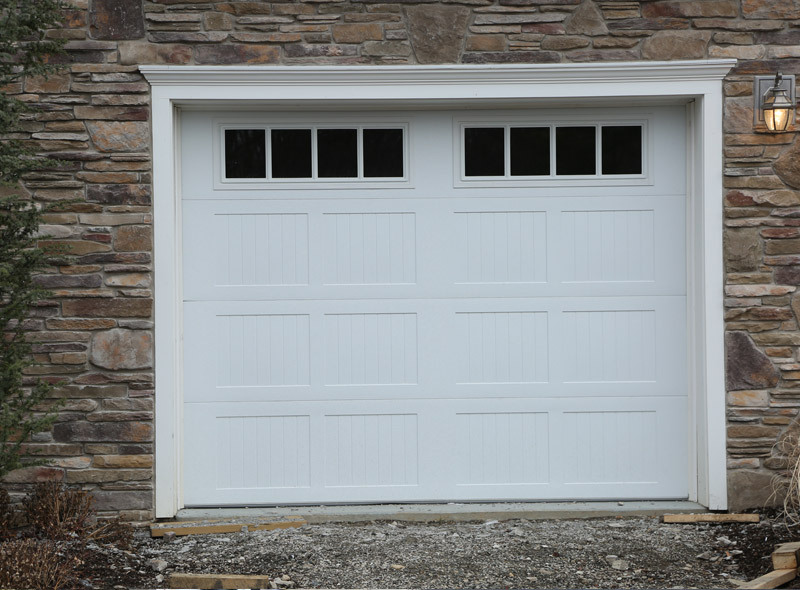 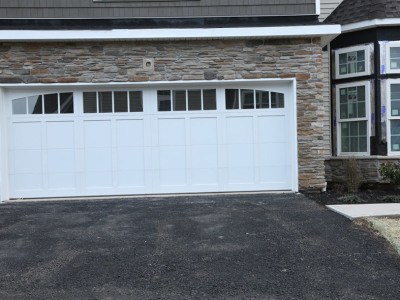 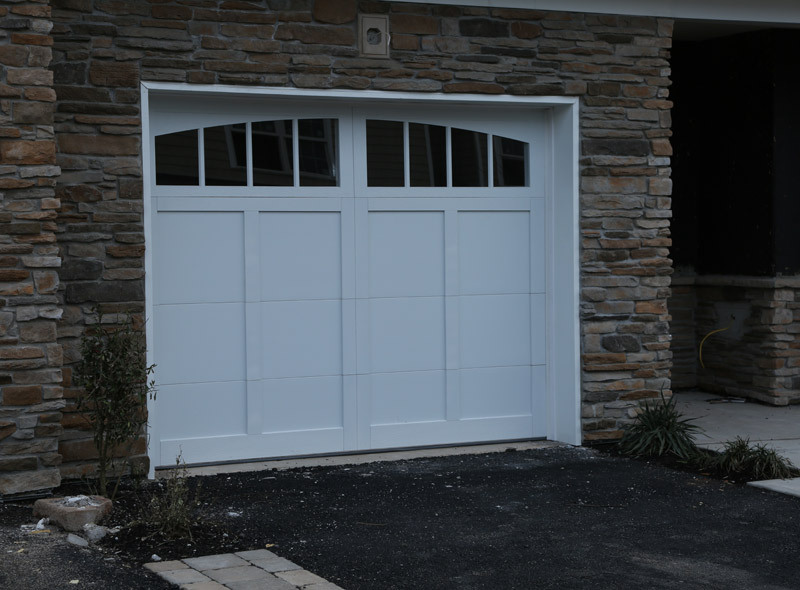 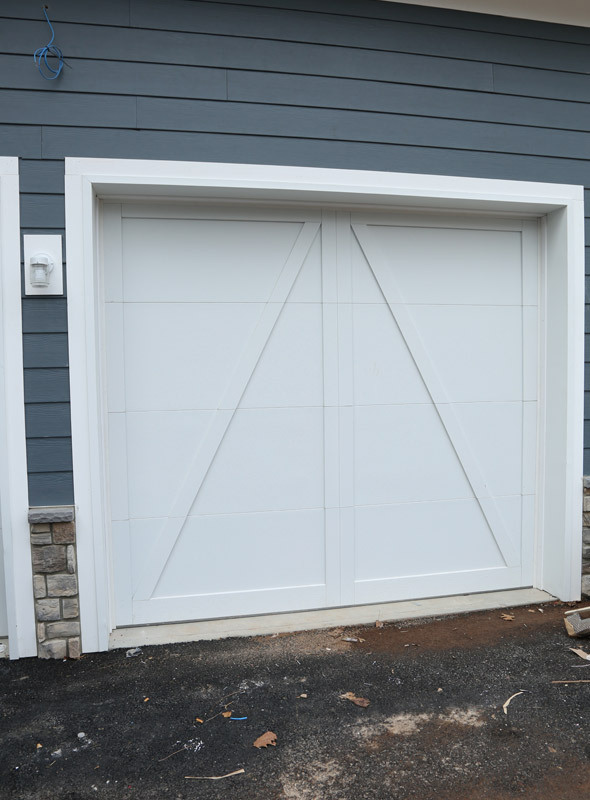 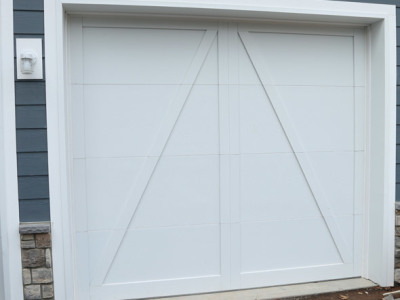 For customization and personal preference, many clients enjoy designing certain details of their own garage doors. 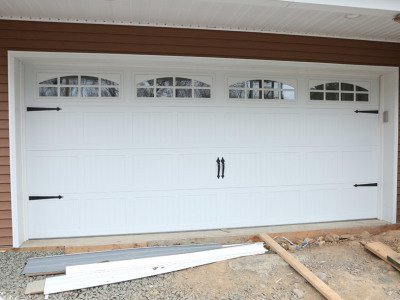 To be redirected to an interactive Door Designer, click the link below. 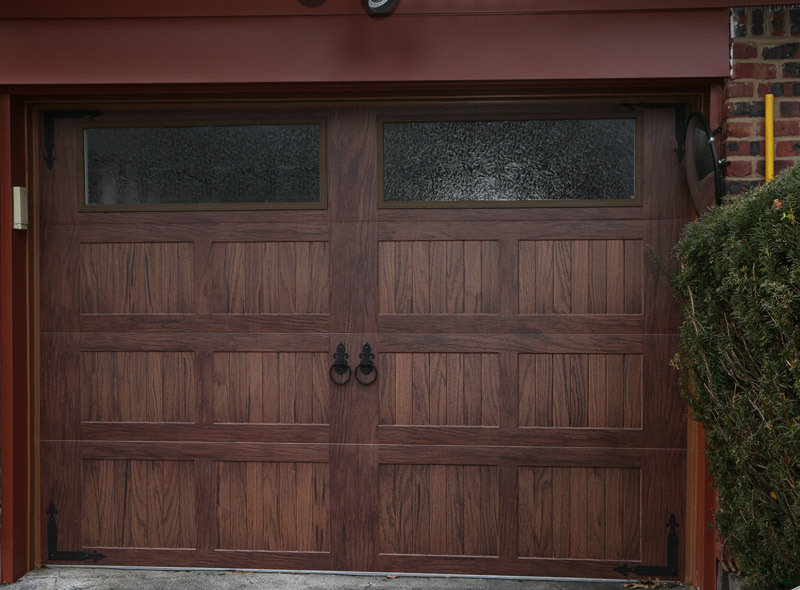 Once you’ve crafted your perfect door, share your creation with us so we could help you bring it to life.